Are you fighting monsters on a daily basis? If so, then you depend on your internal survival system called "fear". Fear is an instinct triggered by an external stimulus which then causes a series of physical transformations which are designed to help you escape danger to live another day. Some fears are instinctual while others are related to life experience. Phobias are one category that can cause you to have extreme reactions to situations, creatures, or activities. Panic attacks are another category of fear brought on by a situation or event that causes one to experience an ultra-high level of anxiety. If you are a worrier, you experience this type of fear. If you avoid situations because you are afraid of being laughed at or rejected, then you know this fear. People who are frustrated with their lot in life, but are afraid to venture into new experiences know this fear. You can learn to manage these types of fears. In fact, people with severe phobias can overcome them. Sometimes these fears require therapy and medication. However, many people are able to grow out of their fears with a little education and by following steps to learn how to work through the fear. 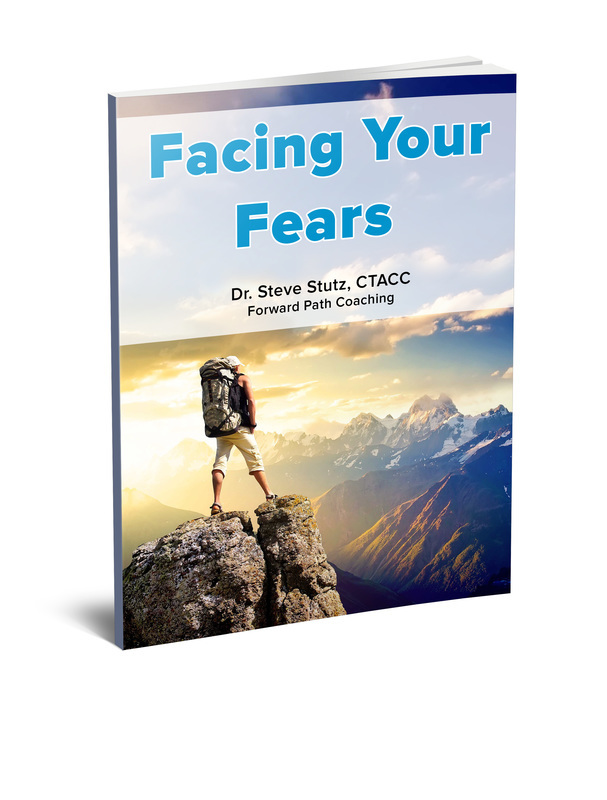 If you are someone who wants to conquer the fears which are holding them back from abundant living, then you will benefit from this eBook, “Facing Your Fears,” which offers steps and tips to help you overcome fear. Click the book cover icon below to download your copy!